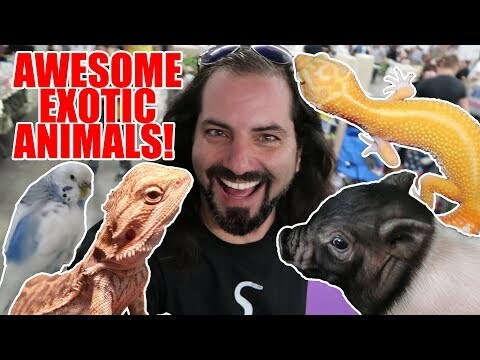 On the Web - Join Herpin’ Time Radio as they talk with Shawn Alexander about the Tri-State Exotic Animal Expo. 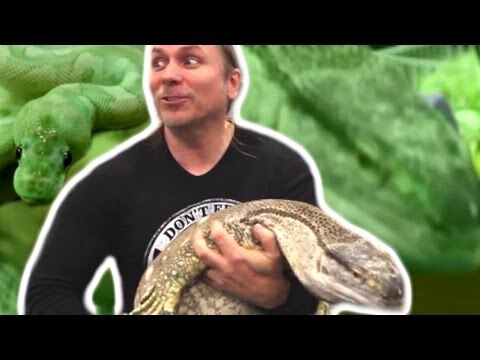 YouTube - Dāv Kaufman visits the Exotic Pet Expo in Eau Claire, Wisconsin to check out all of the reptiles, birds, fish and mammals. 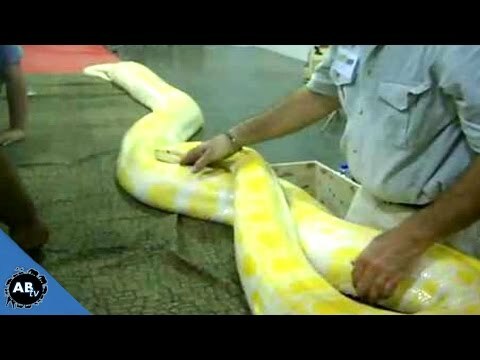 AnimalBytesTV - Brian travels to the Scott Smith’s All Animal Expo in Illinois to check out some of the awesome reptiles at the show.